Years of extracurricular activities and grade point average maintenance can be undone by a score on a single test. Unsurprisingly, an entire industry exists to help students prepare for the ACTs, but even making use of these services can cause a great deal of anxiety. Which is the better organization? Is it better to take a class or hire a private tutor? Which are the most up-to-date and accurate practice tests? It may seem overwhelming (especially to an already stressed-out high school Junior), but with a little patience and research, finding the right help can be quick and painless. Students have a number of options when it comes to ACT test prep. Many avail themselves of programs offered by their high schools, but most students find they need additional help from outside tutors. Many companies exist that can offer ACT test prep classes, but some students may find they have more success with a one-on-one teacher. In cities that are hubs of higher education (particularly in the Northeast and Midwest) private, in-home tutoring is an increasingly popular option. Tutoring services in Chicago, for example, rely heavily on in-home instruction, a service that is especially appealing to weary parents who are tired of braving the elements themselves! All tutors should be able to provide up-to-date practice tests and give a realistic impression of what a student can expect when taking the actual test. 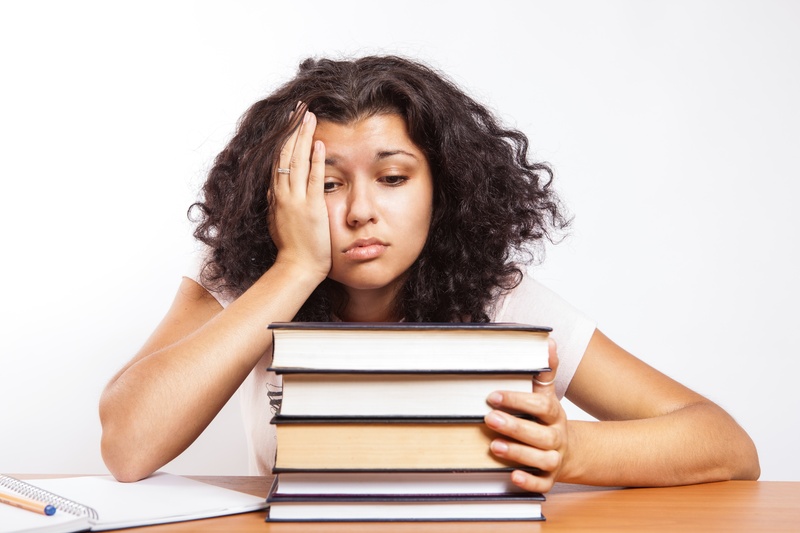 If a student’s first crack at the ACT doesn’t go as well as hoped, they shouldn't despair! All students have 12 chances to take the test, and sometimes there can be no better tutor than experience. Once the process is demystified, it becomes far less stressful. However, most colleges frown on taking the test more than three times, so make the first couple count! Plus, though the ACTs are important, in the end they are only one piece of the puzzle that makes up a successful college applicant. College admissions boards are going to look at a student’s overall performance and personality and take all of those factors into account when making their decisions. Still, a solid showing on the ACTs can prove that a student is ready for the challenges of higher education, and can definitely tip the scales in an applicant’s favor (particularly where scholarships are concerned). Luckily, there are tutors who have been there and done that, who can help any child succeed and reach their college goals.